Catalina Shore is located in Eastside, Costa Mesa, Orange County. 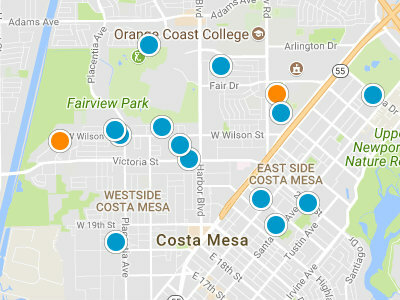 The Eastside of Costa Mesa, is a fabulous location giving its resident easy access to both Costa Mesa and Newport Beach. There are 41 different neighborhoods which makeup the Eastside, they are a mix of condos, townhouses and single family homes. Catalina Shores is an up-scale single family home neighborhood. This neighborhood was built in 1997. The square footage will range from 1,900 to 2,000 square feet, with four bedrooms and two baths. 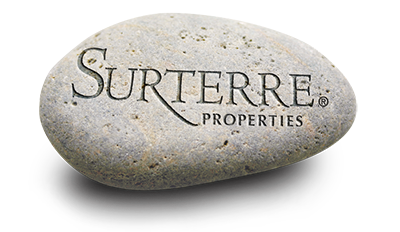 The homes in Catalina Shores are in the price range of 830,000 dollars to one million dollars. Catalina Shores has a great location and is family oriented neighborhood making it a good place to start your home search in the Costa Mesa real estate market. Residents have plenty of choices for shopping and dining at South Coast Plaza, Old Town and Triangle Square Shopping Center. Catalina Shores homeowners are just minutes away from local beaches and parks, to enjoy the outdoors.